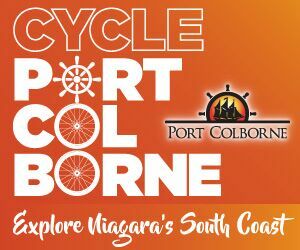 The Greater Niagara Circle Route trail system is over 140 kilometres in length and suitable for walking, cycling and rollerblading. Most of this trail is 90% paved path with a three meter wide right of way in most places. Some areas are on road such as the Waterfront Trail and parts of the Niagara River Recreation Trail. 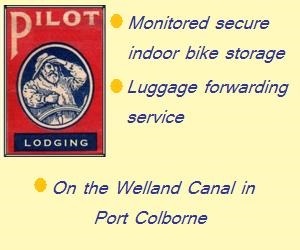 Bounded by Lake Ontario to the north, the Niagara River to the east, Lake Erie to the south and the Welland Canal to the west, you are seldom far from water. 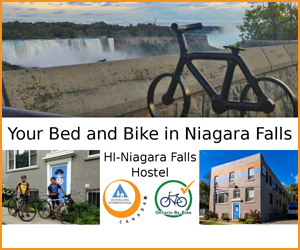 The tour links the following trails to create a circular route through the heart of Niagara. 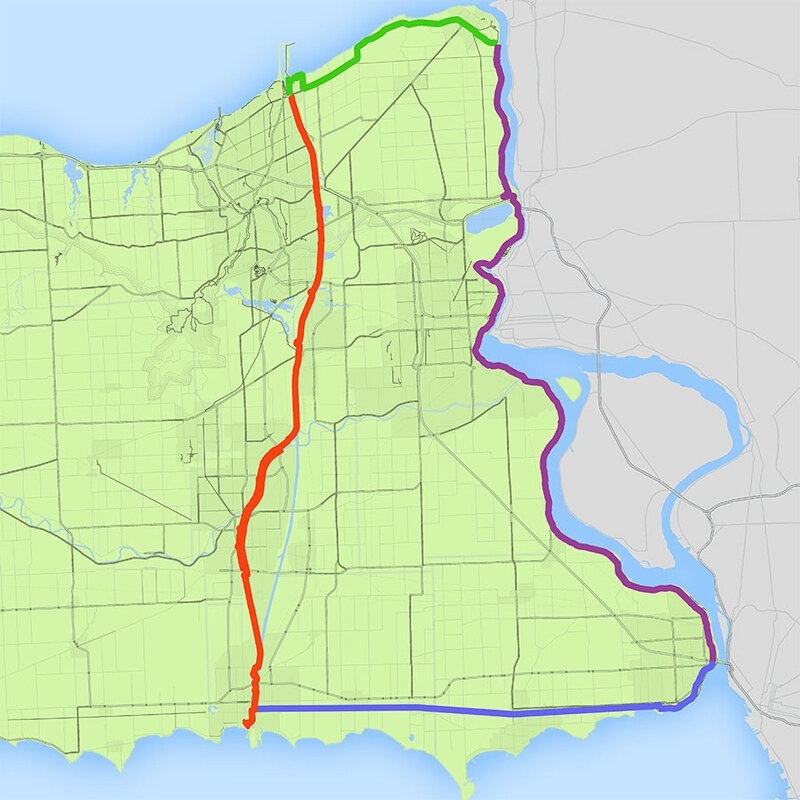 The circle route also shares its path with the Trans Canada Trail. 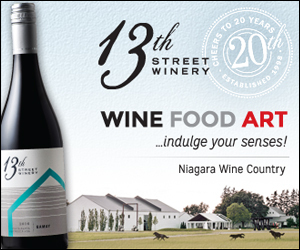 13thGenAd300x250 13th Street Winery- Wine - Food - Art - ...Indulge your senses! 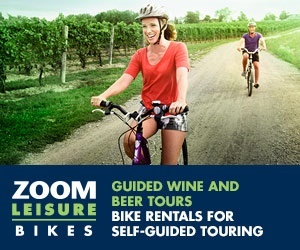 On your tour, you will pass through bustling urban centers, welcoming towns and quaint villages. 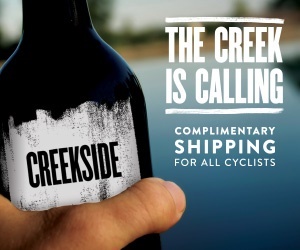 You’ll visit waterfronts that afford an opportunity to sightsee, swim, or simply take a break from pedalling. Along the Friendship Trail, agriculture is the theme. 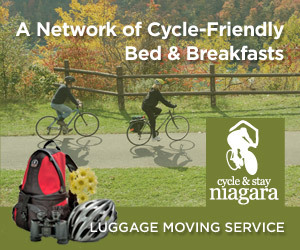 Twice along the Greater Niagara Circle Route, you’ll experience the Niagara Escarpment with its Carolinian forests and its status as a United Nations Biosphere Reserve. 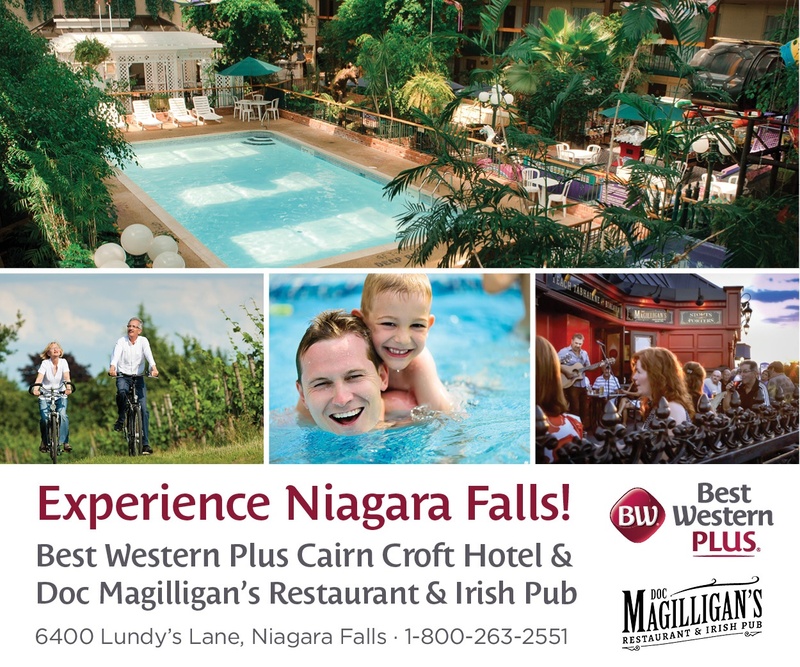 Wherever on the circle you chose to begin, you’ll visit seven of Niagara’s twelve municipalities, and remember, if you encounter an area that piques your interest, you can always take a side-trip to explore even more of the richness of Niagara.